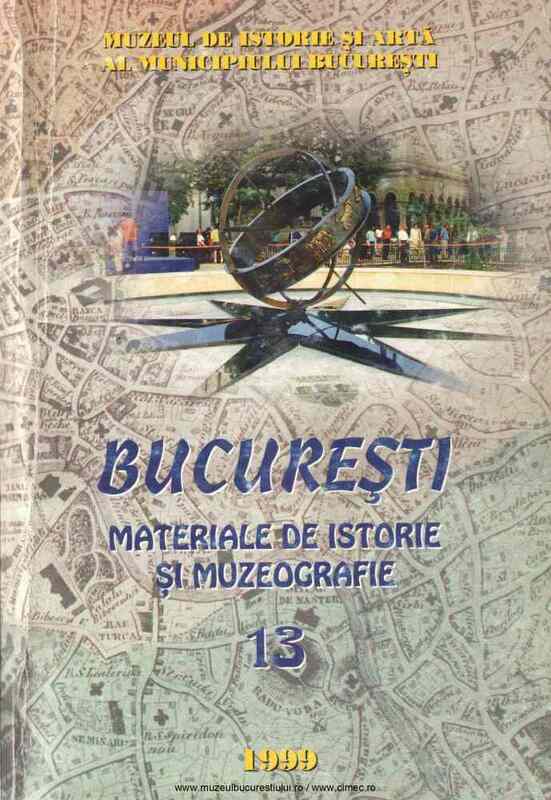 Subiect: A page in the history of the bourgeoisie of Bucharest (1807-1812) The study presents the tribulations the citizens of Bucharest had to go through, during the military Russian occupation between 1807-1812. For belter despoiling the population, especially the merchants and artisans, the military authorities asked some censuses to be made, among which those of the publicans and artisans represent important sources for the analysis of the Romanian bourgeoisie. lt was observed that, out of 32,185 adult inhabitants, 6,570 were free businessmen, that is 20.41 % from the adult population of the town. These proved to be strongest opponents to the occupation; the paper regards their stikes and even the human confrontations.